Five children and a 23-year-old man were killed in a car crash earlier this month in Bowie, Maryland. 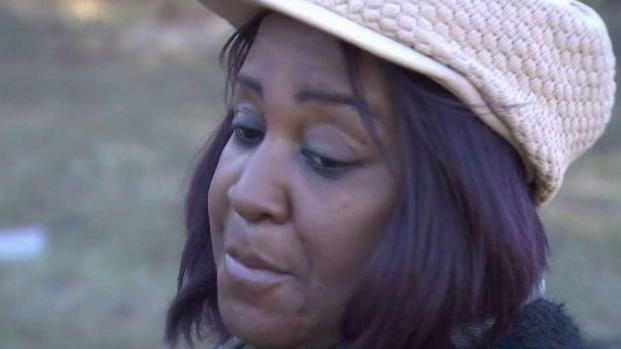 Now, sources tell News4 that the woman behind the wheel — the mother of two of the victims and the sole survivor of the crash — had been driving drunk. Sources with direct knowledge of the crash investigation said driver Dominique Taylor had a blood alcohol level of more than twice Maryland's legal limit. A new photo shows the youngest victims of a car crash in Bowie early Saturday morning. 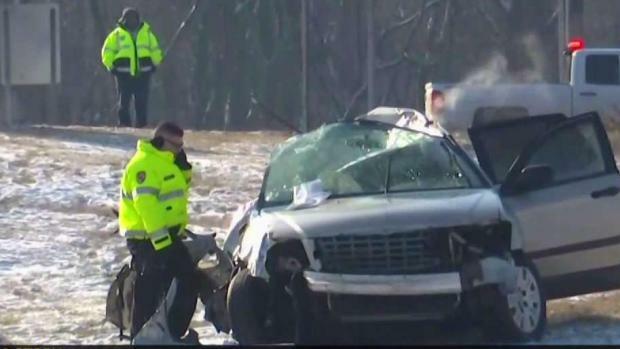 Five children died when the car spun into a field and ejected the unsecured kids. News4's Darcy Spencer has the latest. It wasn't immediately clear if Taylor had a lawyer. Her family members did not respond to inquiries. The single-car crash at about 4:30 a.m. Feb. 2 killed sisters London Dixon, 8, and Paris Dixon, 5, who were Taylor's daughters. 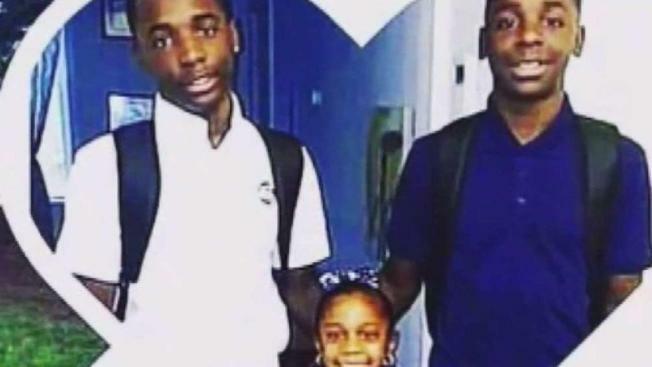 Three of the sisters' cousins also were killed: Damari Herald, 15, Zion Beard, 14, and Rickelle Ricks, 6. The children were pronounced dead at the scene after being thrown from the Chrysler Pacifica Taylor was driving on Route 301 near Pointer Ridge Drive. 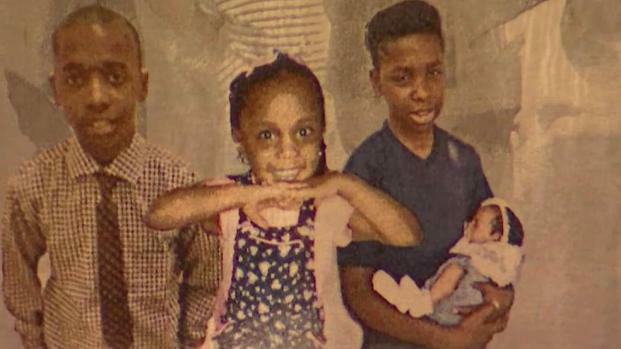 Hundreds mourned the death of five children Saturday after they were killed in a car crash in Bowie, Maryland. News4's Derrick Ward reports. Police said none of the children were properly restrained. The sixth victim, Cornell "Donte" Smith was taken off life support on Feb. 18, weeks after the crash. He was 23. Taylor was among hundreds of people who attended the children's funeral on Feb. 16. She wore a neck brace. A car crash killed five children and left a local family heartbroken, News4's Darcy Spencer reports. Maryland State Police said they would not release any information until the investigation is complete. On Monday, a memorial remained at the site where Smith and the children lost their lives. Editor's Note (Feb. 25, 2019 6:20 p.m. ET): This story has been updated to reflect new information from sources regarding Taylor's blood alcohol level.